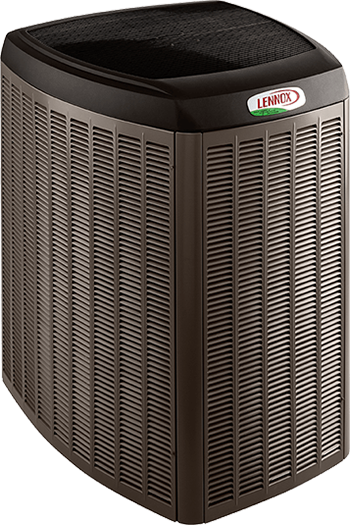 Maybe your old central air conditioner has to be repaired to often, and you think you need a replacement. Maybe you want to upgrade your air conditioning system to a more energy-efficient or environmentally-friendly system. 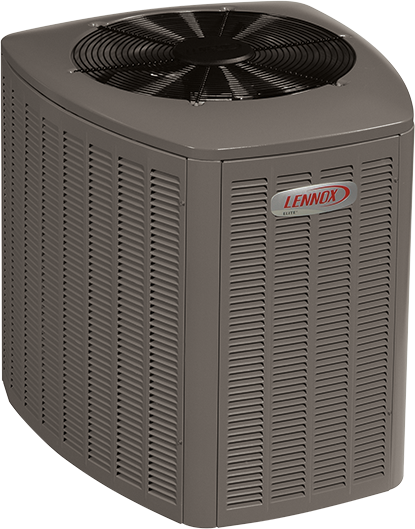 Maybe you want more than just cold air and wish to take advantage of some the new technologies available with new central air air system. Let us explain some of the terms associated with modern air conditioning systems for your home. An air conditioning systems energy efficiency is classified by the S.E.E.R. rating. The SEER, which stands for (seasonal energy efficiency ratio), rating of the energy efficiency an air conditioning unit during a full summer season of operation. Using an air conditioning system with a higher SEER rating means the AC system uses energy more efficiently than an air conditioning unit with a lower SEER rating. Higher Seer rating saves you money on your home cooling utility bills. We know that the air conditioner's capacity number of tons doesn't refer to its weight. This number actually refers to the amount of heat In British Thermal Units (BTU) the air conditioner system can remove from a house within one hour. One ton of AC capacity is 12000 BTU's per hour. So why is it based on a ton you ask, i know your wondering, believe it or not is based on a 2000 pound block of ice. Before the invention of refrigerators and air conditioning, people who could afford it, used blocks of ice to cool their homes and food. The math is based on the melting (heat transfer) of a 2000 pound block of ice over a 24 hour period at 32 degrees f.
A single stage AC compressor operate at one speed all the time full cold, the thermostat controls the temperature in the house by turning the AC system and compressor on and off. From an efficiency standpoint, these are the least efficient type of air conditioning systems, as they are always running at full cold. A compressor draws the most power when it turns on. That is why you will see your lights flicker when your air conditioner turns on. I am sure you have heard your neighbors AC turning on and off all day and night long. This equals a large power bill every month. AC compressors use more power when turning on than when running. The two stage AC compressor means the compressor has two levels of operation: high for the very hot Summer days and low for milder Summer days. A two stage AC unit is like actually having two units for the price of one. On milder days the compressor comes on initially at 70% and if it can't cool your house at that level it then moves to 100%. Since the low setting is adequate to meet home cooling demands 80% of the time, a two-stage unit runs for longer periods and produces a more even leveled home indoor air temperature. The two stage compressor is more efficient than the single stage compressor because it doesn't cycle on and off as much, which means less wear and tear on the compressor and way less energy usage.The two stage system also removes twice as much humidity as the single stage system because the two stage stays on at the lower level for a longer period of time. The Variable speed compressor is the quietest most efficient offering we have today. It operates at different speeds depending on the need for cooling, anywhere from 35-100%. These compressors offer more speeds than the two stage systems. 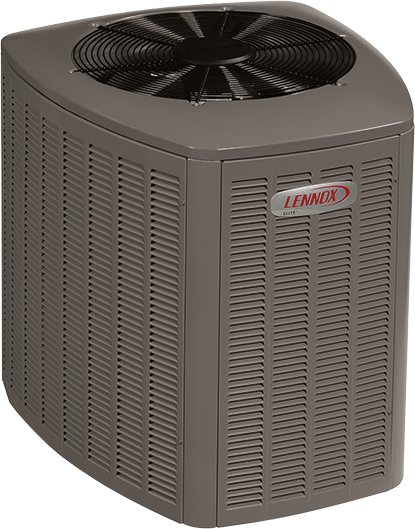 This allows the AC to cool your home at lower speeds for longer periods of time while still having the higher speeds available for when the outdoor temps get higher. The variable speed AC systems run longer without cycling on or off and stays only at the speed needed to keep you comfortable. This makes the variable speed system the most energy efficient of the three types.